Earlier this year, Sony introduced the Xperia XZ2 Premium. It was a radical departure in the design of previous Sony phones, but it was not very well received. The slippery back and heavy frame made it difficult to hold, and the strange fingerprint sensor was not ideal. We knew that a lower version of the XZ2 Premium came, and now we have our first look at it. 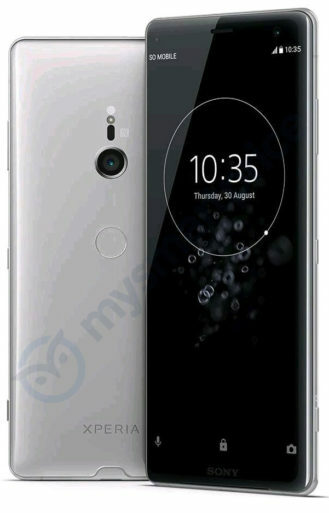 MySmartPrice has leaked a picture of the Sony Xperia XZ3, and it looks almost identical to the XZ2 Premium. 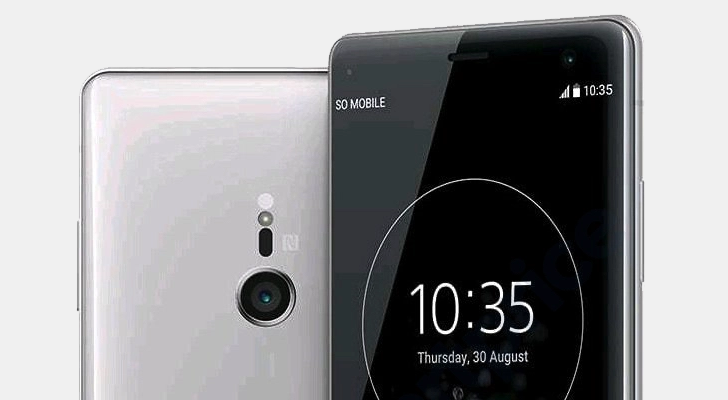 The main difference is that the XZ3 has only one rear-view camera, while the XZ2 Premium has two. The fingerprint sensor is unfortunately still in the dead center. No specifications have been confirmed in the leak, but based on history, the XZ3 has a Snapdragon 845 processor with (at least) 4 GB of RAM. A 1080p or 1440p screen is likely because 4K displays have so far been used exclusively for the premium product line. The XZ2 from last year was initially $ 799.99 in the US, so expect similar prices with the XZ3.